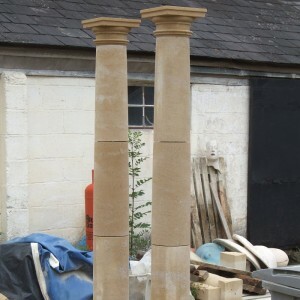 ..and can range from modern, simple designs such as a slab of Portland stone mounted on two corbels to ornately carved designs featuring columns, sculptures or engravings. 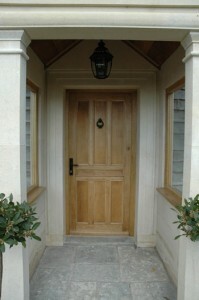 Porticos are most common in Georgian, neo-Georgian or Georgian Revival properties but are suitable for all new build, self-build and renovation projects and are often simply described as a porch or door surround. 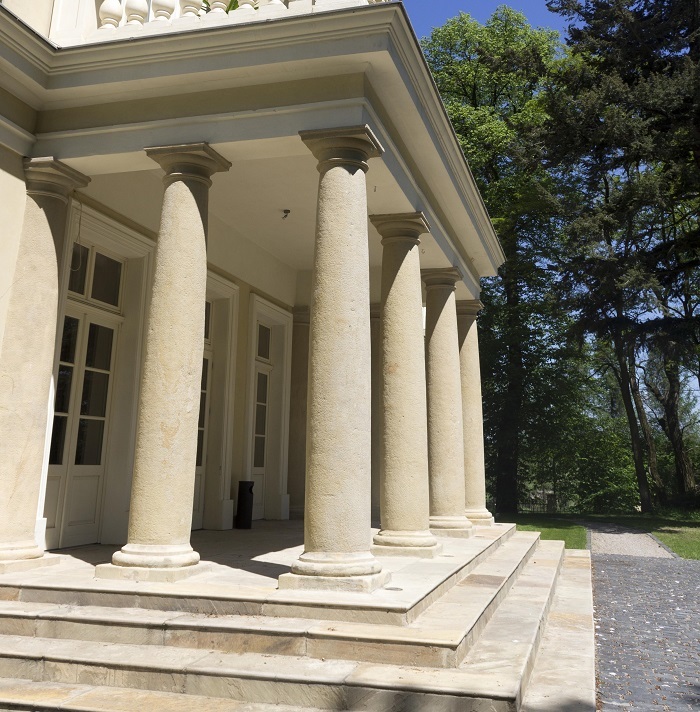 Grander porticos are created by combining a range of architectural elements including; columns, half columns, pilasters and entablature. 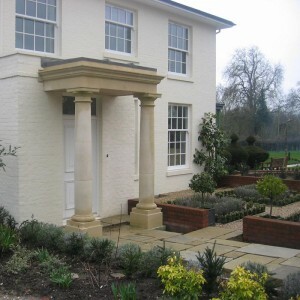 Choosing a portico for your property will enhance the appearance of your home, adding to its value and giving it real ‘kerb appeal’ for future buyers. Porticos also offer useful protection from the weather and are an ideal space to store muddy boots in Winter. 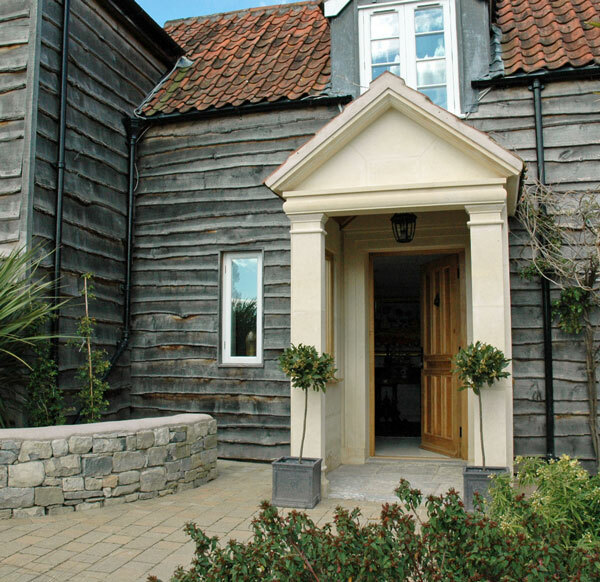 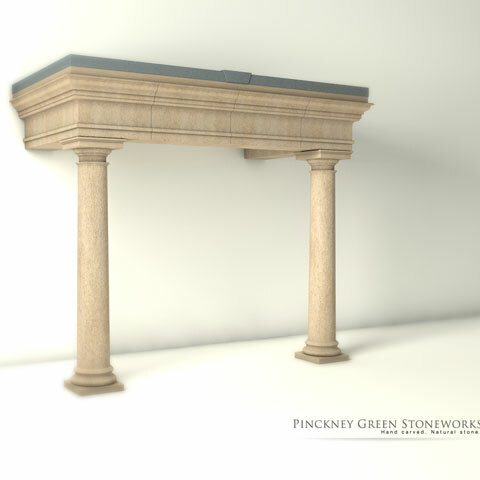 Pinckney Green’s masonry team can personalise each portico to suit your needs and we have years of experience of working with home owners, developers, architects and building companies on these types of projects to ensure they’re delivered to brief and on time. 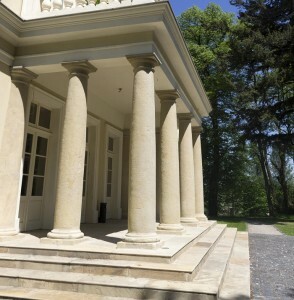 Find out more about the above Bath stone portico on our Gallery page.